There was a time when the Port Elizabeth beachfront had some real iconic roadhouses. Places like the Red Windmill, Something Good, Cashbah and Palm Beach (Flat Rocks). Three of these are no more with the new Something Good still being there although slightly more advanced these days. 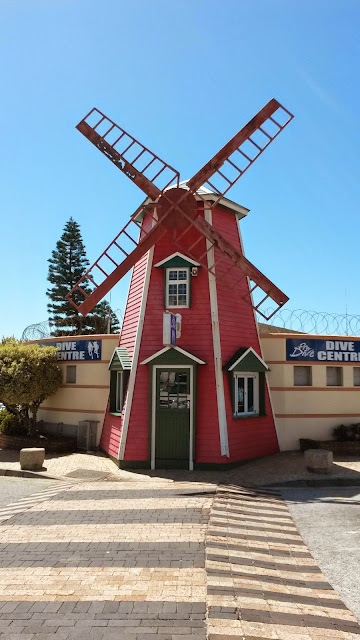 The Red Windmill Roadhouse used to be at Hobie Beach and is remembered for the neon lighting instructed you to “flick your lights for service”. With the development of the area the roadhouse became an burger and ice cream shop with the same name situated below Barneys at the beachfront Boardwalk (not to be mistaken with the Boardwalk Complex). These days its not even called The Red Windmill anymore with the name having changed not too long ago. 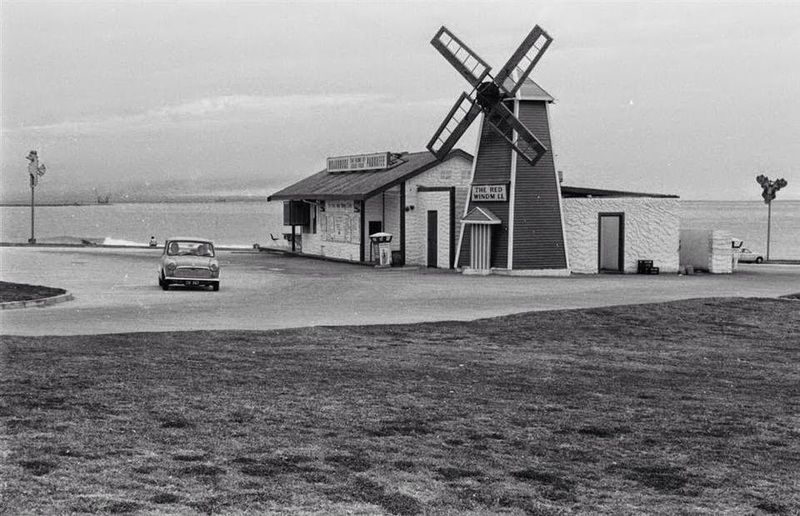 Although the roadhouse isn't there anymore, there is a still a Red Windmill standing close to its original spot. These days its part of the Pro Dive Dive Centre but is still seen by everybody driving down Marine Drive.